After losing his job at an AT&T (T) store in 2012, Samuel posted a Craigslist ad offering to wait in line for the iPhone 5 when it was released. His fee: $100. Five years later, Samuel says his business, Same Ole Line Dudes, has about three dozen "line sitters" in New York. They wait for everything from cronuts to Broadway shows like Hamilton. But Apple (AAPL)'s annual iPhone launch remains a key part of its business. The company charges customers about $500 per day for each worker who holds a spot in line to grab the newest iPhone. "I always say that the iPhone release is our Christmas," Samuel told CNN Tech. And this year even more so. "This is Christmas, Hanukkah, every religious holiday rolled into one. New Year's Eve too, while we're at it." 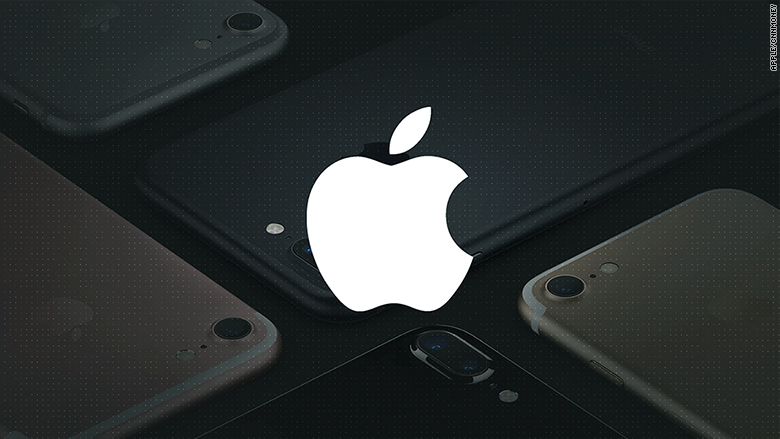 Apple is about to have what promises to be its biggest iPhone launch in years. 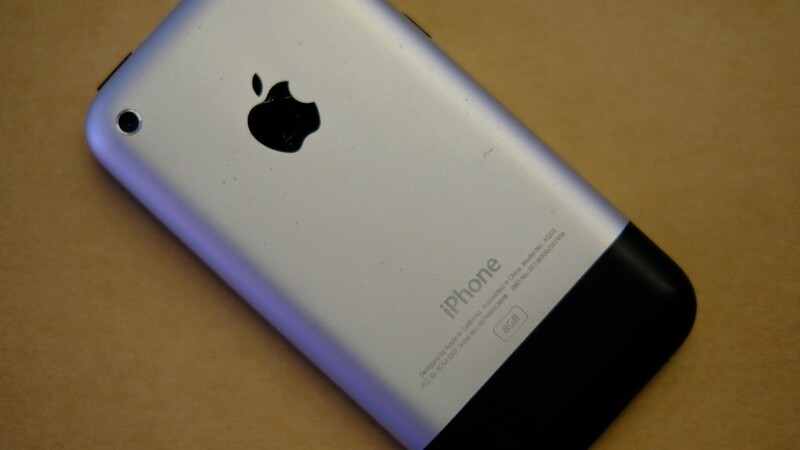 The launch event, typically held in early September, will mark the tenth anniversary of the original iPhone launch. It may also bring the first significant change to the phone's look and feel since 2014. Each year, Apple sells millions of iPhones in the first weekend and tens of millions in the first few months. With that massive reach, the new iPhone can supercharge many related businesses like Same Ole Line Dudes. Flipsy, an electronics trade-in site, sees its traffic increase by nearly 100% the week a new iPhone is released. Likewise, stock-trading app Robinhood says there is often a surge in downloads in the first months as people rush to get new apps. Even UPS says it can experience a "spike in package volume" around a "highly anticipated product launch," prompting it to deploy extra resources. But the iPhone release -- and Apple's famous secrecy around it -- also poses a challenge. Apple's slightest design tweaks can have ripple effects on app developers, case makers and even clothing retailers. This year's long list of rumored features includes a facial recognition unlocking option that could replace Touch ID; a 3D laser that could help power augmented reality experiences; and one model with a larger screen that covers more of the device. Apple CEO Tim Cook also set off a wave of speculation Thursday after appearing at a public event. There was a mystery phone in his pocket that some Apple watchers claimed was "too tall to be an iPhone 7 and too narrow to be a 7 Plus." That would be of interest to Dan Sterbenz, VP and GM at Lee Jeans. His team tracks the size of the latest smartphones to determine whether it needs to increase the size of the "cellphone pockets" in some of its clothing. "The pockets within our current line comfortably hold an iPhone 7 Plus and Galaxy 8, and we'll continue to adjust if phones further increase in size," he told CNN Tech. Case makers also pay famously close attention to leaks about the phone's size and shape with the hope of having cases ready to go immediately after the iPhone comes out. Any mistake could cause a case company to miss the initial rush of buyers. OtterBox, for example, will pull members of its sales, engineering and legal teams into a "war room" on the day of the launch event to watch and prep, according to a spokesperson. The stakes are high for app developers, too. By being among the first to incorporate a new iPhone feature, an app can often get highlighted in Apple's App Store. Some features also quickly come to be expected by users. Like many services that handle sensitive data, password management app Dashlane currently incorporates Touch ID for added security. If Apple shifts to facial recognition, the company would feel compelled to shift too. "This would be a priority," says Ryan Merchant, senior manager for marketing at Dashlane. "Because it's all just rumors right now, we can't say how hard that is." Joe Binney, VP of product engineering at Robinhood, has already been thinking about what the stock app could do with extra screen space if Apple does introduce a larger display on one or more iPhone models. But he's careful not to get too far ahead of himself. "It's definitely possible Apple will use the space for some status bar," Binney says. And there lies the danger and heartache of investing too much energy into Apple rumors. Nothing is ever guaranteed to happen. "For us as a company," Merchant says, "we can't bank on rumors and plan our road map and our work four or five months down the line when it may not actually happen."